Can you imagine living in an $11,500,000 house? 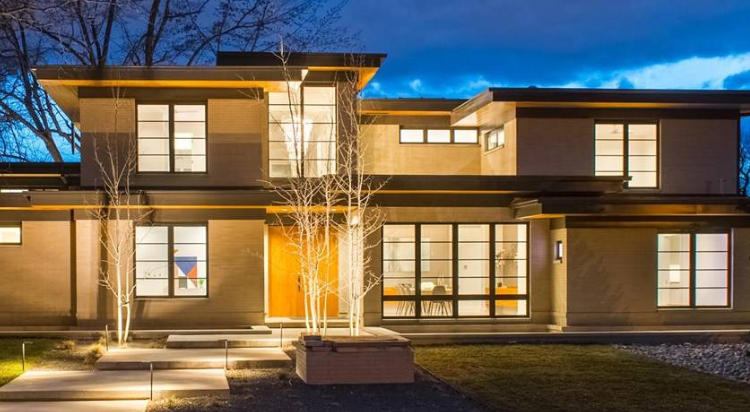 We all wish we had 20,000 square feet of the finest architecture and design in Denver. But for those of us who can't afford such luxury (the average person can't even afford an average house in Denver), sometimes it's fun to peer at the photos and ponder how you'd use the space. 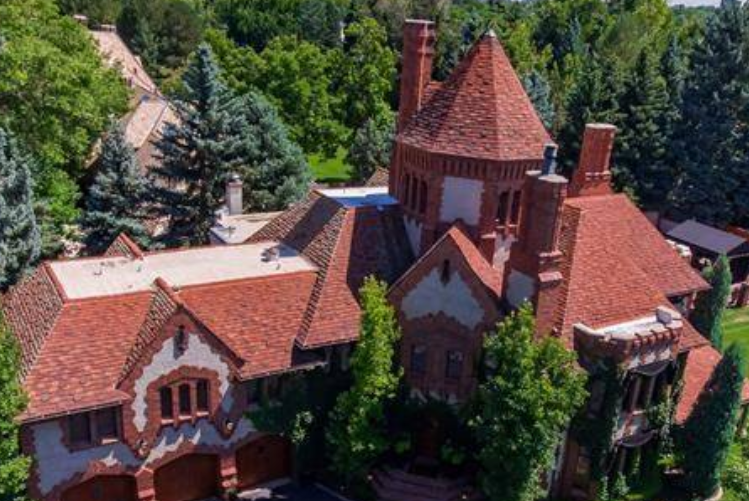 So in order to provide you with a vivid daydream, we've rounded up the 10 most expensive homes for sale in Denver right now, according to LIV Sotheby's International Realty. 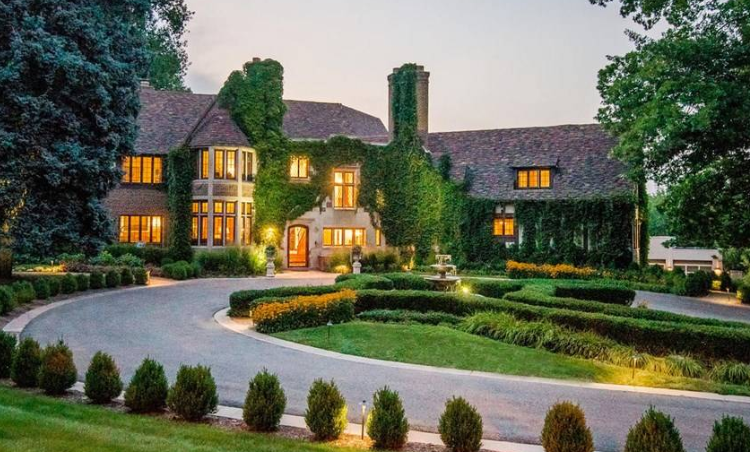 Prices range from just under $5 million to more than $11 million. 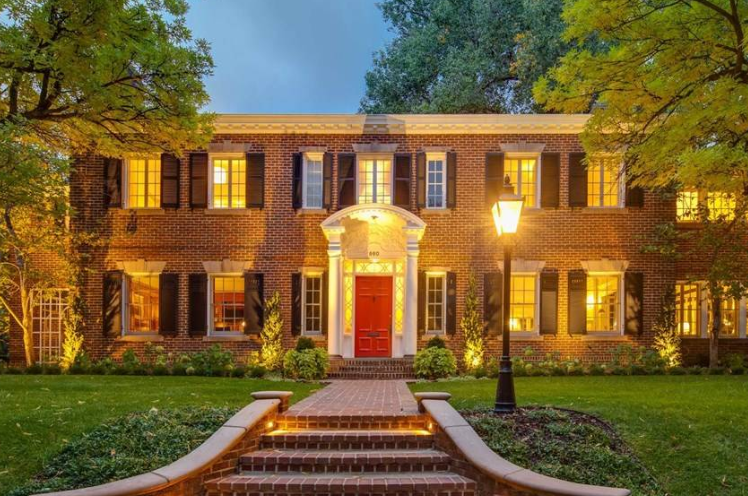 This 8,700-square-foot Georgian mansion was built in 1921 and boasts historic architectural details alongside modern updates. 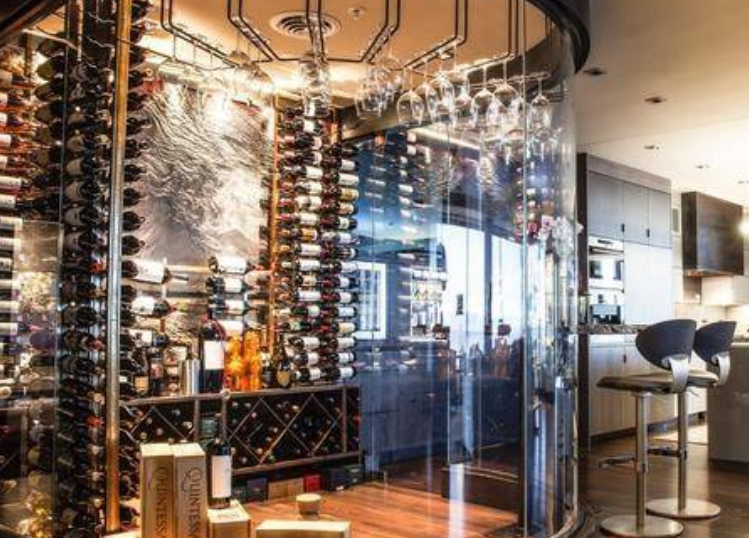 There's a library with paneled walls, a gas log fireplace, and a Mahogany wine cellar. There's even an outdoor kitchen as well as a sports court. 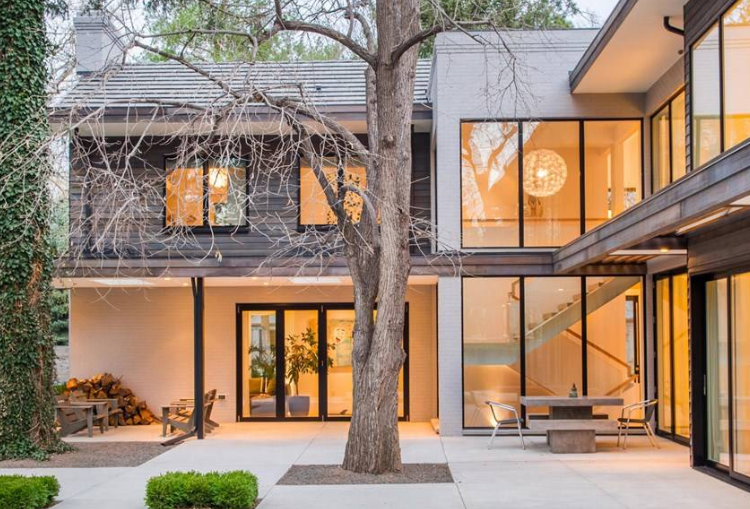 This Neoclassical home was named "Home of the Year" for 2018 by 5280 Magazine. There's even a basement that's similar to a speakeasy and some outstanding views from the two balconies. 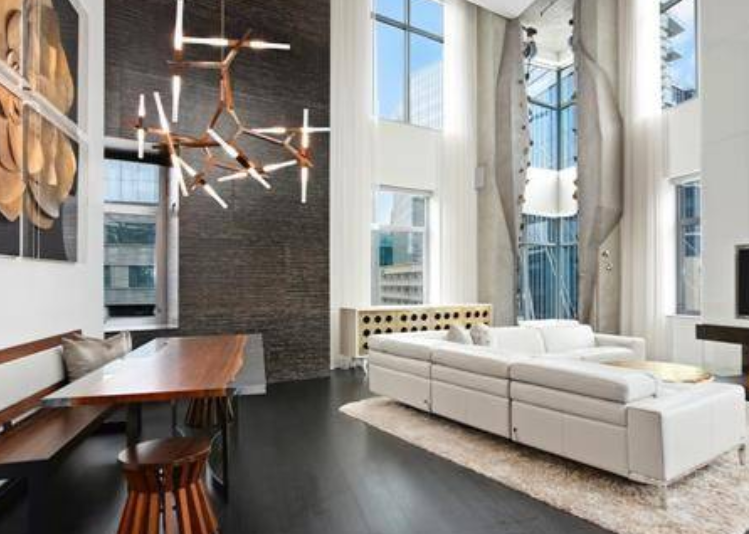 This 4,097-square-foot condo has a private rooftop deck with a hot tub. Plus, you'll have 360-degree views of downtown Denver, the Rocky Mountains, the Platte River, and so much more. It's truly a one-of-a-kind space! This newly constructed, 7,904-square-foot home has gorgeous modern architecture, a floating staircase, and even a new saltwater pool with several outdoor patios. This newly constructed house is reminiscent of Mid-Century Modern architecture and features 9,863 square feet of space, two main floor master suites, a stunning media room with a fireplace, and an Olympic-finish level exercise room. This 5,092-square-foot condo was completed in 2014 and features over 900 square feet of outdoor terraces along with interior design finishes that would delight just about anyone. 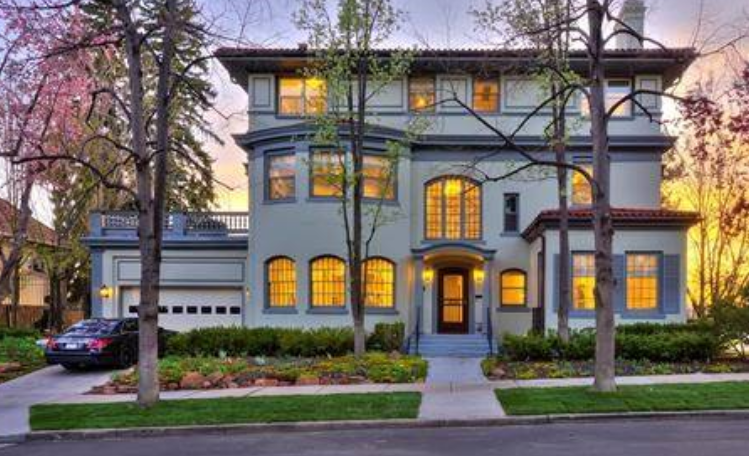 This phenomenal Denver Country Club estate was built in 1931 by a famous architectural firm and features a restored antique elevator and 8,379 square feet of living space. Climb the spiral staircase and enjoy 360-degree views in this 12,813-square-foot house. The gated grounds include a 4,000-square-foot patio with a pool, fire pit, and cabana. 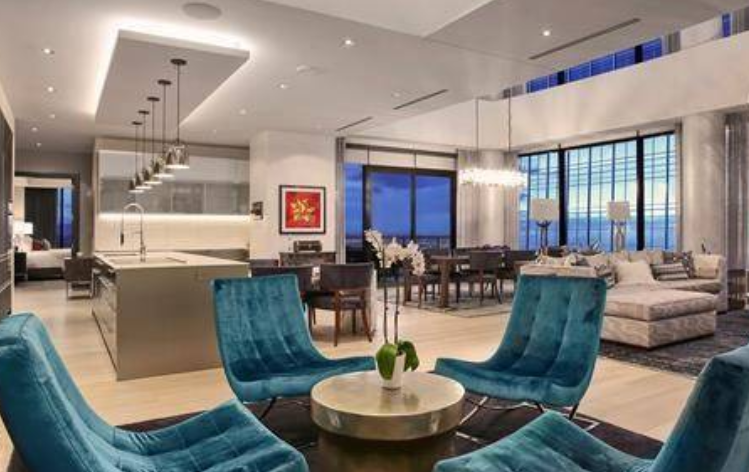 Another condo in The Four Seasons Private Residences building, this 6,295-square-foot, two-story residence is packed with modern design features. 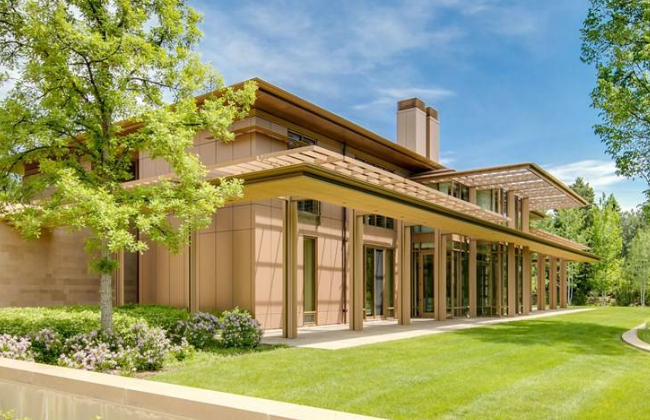 At the top of our list is this stunning 20,157-square-foot modern mansion designed by architect Jim Olsen. 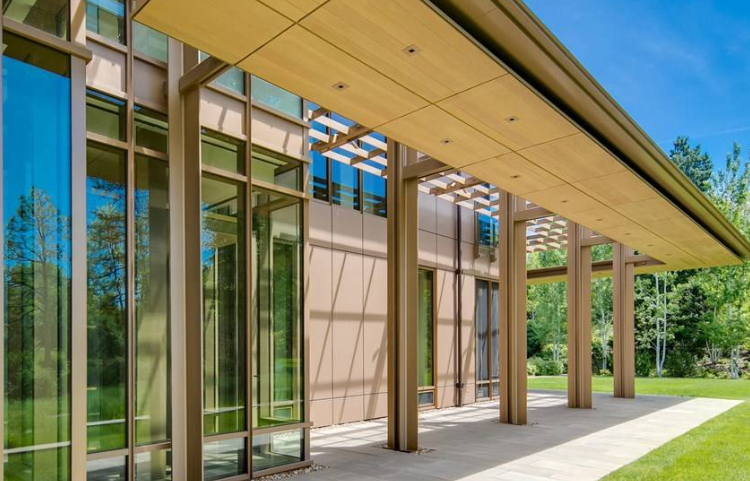 It features a two-story art gallery and a 3.5-acre property with extraordinary landscaping. Which house would you most want to live in? Let us know in the comments. These are Colorado's most dangerous roads!